2019 Growing Season Apply Now! 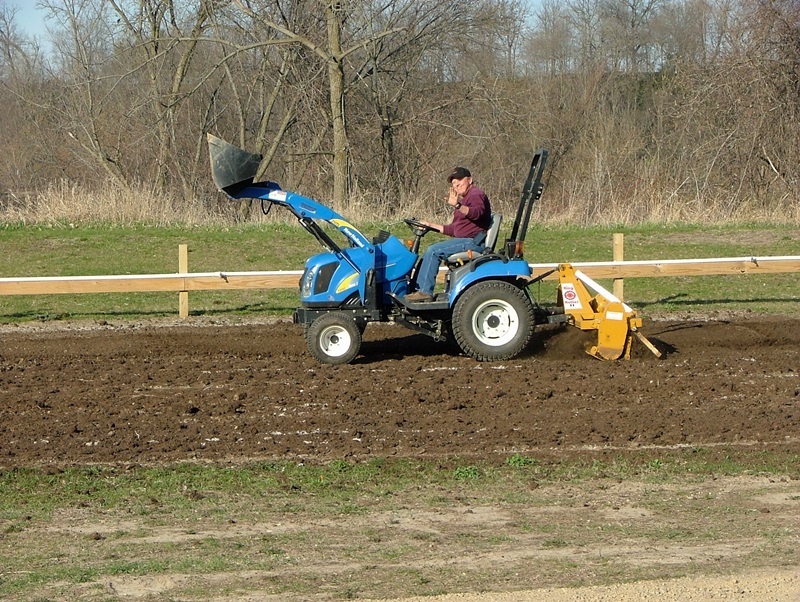 The Zumbro Falls Community Garden is being sponsored through a partnership of the City of Zumbro Falls and Wabasha County’s Statewide Health Improvement Program. 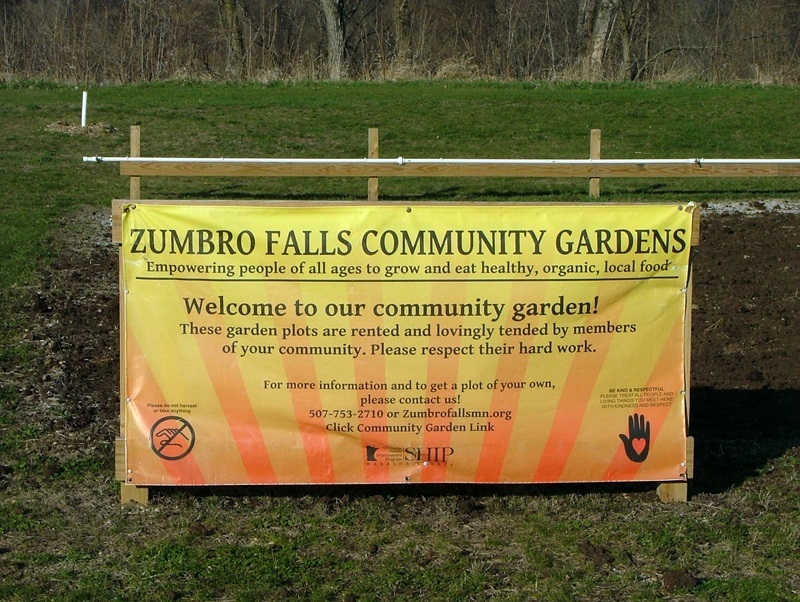 For more information check out the Zumbro Falls 2019 Community Garden Rules. 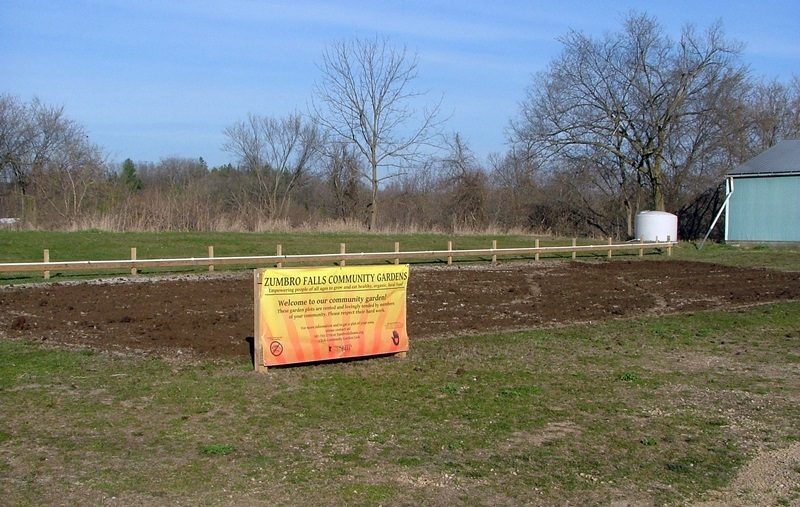 If you are interested in applying for a garden plot, please download the 2019 Community Garden Application Form. Here’s to a wonderful growing season!